Designed by AttwoodDigital and published by MotorClick, this infographic takes a look at the psychological meanings behind car colors. What does the color of your car say about you? 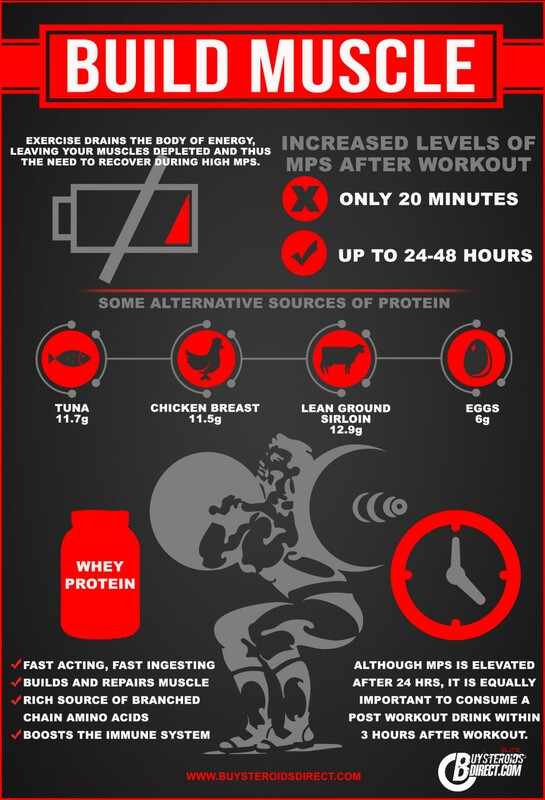 This infographic looks at how to build muscle and the effects of MPS (Muscle Protein Synthesis) which remains above basal levels for around 48 hours after a weight training session. To make the most of this anabolic phase, consume protein, the building block for muscle after a weight training session and you will benefit from greater muscle gains. Loving this commercial with Anna Kendrick – too funny!